Why is the Facebook business account gets blocked almost immediately after I unblock it? I'm trying to help set up a Facebook marketing campaign for a small business in the U.S. I did this a few years back, but something has changed since. 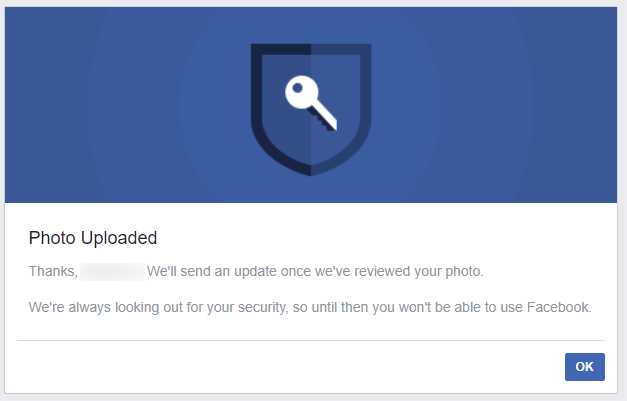 This time I couldn't find a way to set up a Facebook business account (i.e. Page) without having a personal account. 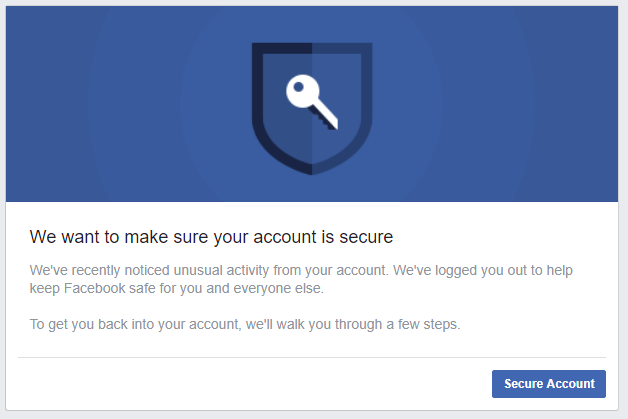 Since I deleted my personal Facebook a while back, nor that I would use it to set up someone else's business page, I tried to create a personal account for the owner. Real name and everything. And right off the bat it got blocked. (I was using a personal email account for the business owner, that was something like me@personsname.com.) Right off the bat they wanted me to upload the personal picture, provide a cells phone number and then verify it. I did all that. Then they let me create it. I then created a business page, uploaded a logo and a wide banner on the top. But then when I was in the process of going through other settings, they blocked that account again. 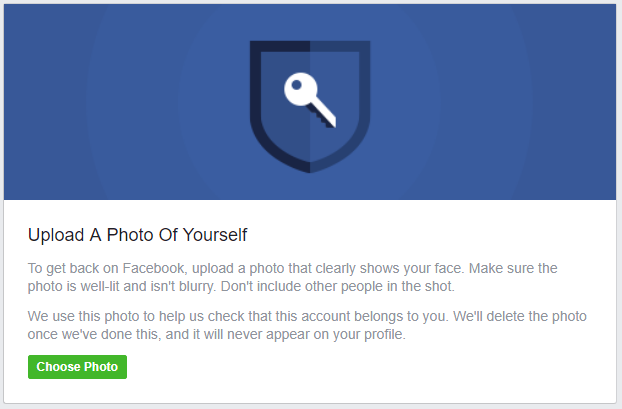 It said that to secure my account I need to upload a personal picture. Again! So I did it again. Then it took them about 24 hrs to unblock that account. So yesterday I was prepping up the business page when right in the middle of saving my data, it repeated this again. Seriously! Then I get a Captcha. They never send any updates or anything. After that I have to wait for about 24 hrs for them to unblock it. Only to be blocked again when I log back in after a few hours! This has happened 3 times already! Browse other questions tagged facebook facebook-pages block or ask your own question. 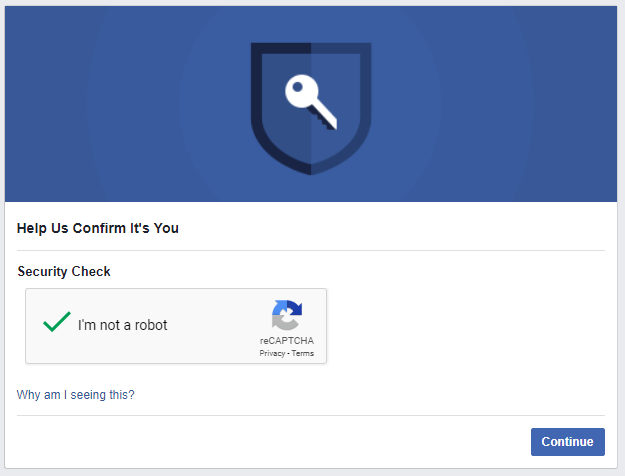 Reusing “freed” Facebook personal profile URL on another account you own that is a business page? If the original Facebook page owner for a business page deletes their personal account, does the page disappear even with a new owner?